AMS offer auger heads in a wide range of diameters. 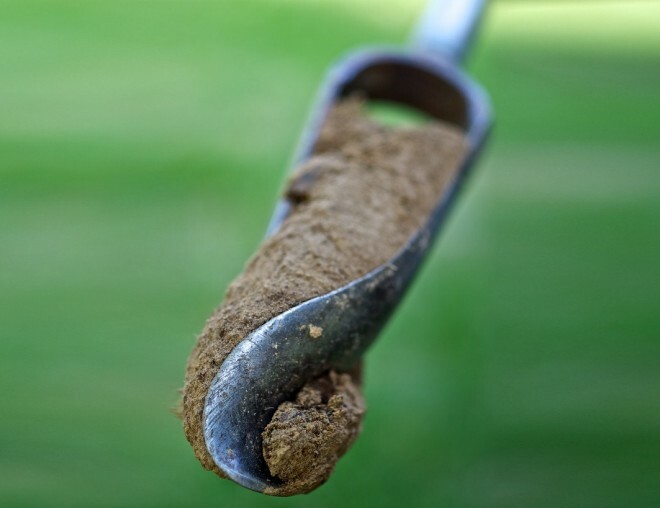 This helps you select the best auger for setting porous cups or other soil-moisture devices. Contact us to select an auger for your needs in your choice of materials and diameter. Most AMS augers come in a choice of materials: e.g. : all stainless steel, stainless steel cylinder, tungsten carbide surfaced, hardened high carbon steel bits, high carbon steel bails etc. As well as the distinctive AMS "Regular" auger there are also sand augers, dutch type augers, mud augers, spiral and flighted augers etc. Sitech hand augers and kits are carefully designed to be easy to use, light, and strong. This means drilling is more quick and effortless in most soils and even hard clays. The Sitech augers have a reputation for being excellent cutters. ​They come in 55mm and 80mm diameters, and there is also a specialised 55mm hard clay auger head. ​Groundtest Auger Kits use ¾ inch BS pipe-thread fittings. ​We offer our low-cost 50mm auger with these kits. It is a cast, dutch-type general purpose auger head. Complete auger sets and accessories are available with Eijkelkamp's convenient, snap-on fittings. All the auger head and rods. have the same ends, with either the locating pin or locating hole. A coupling sleeve ensures a reliable joint. A range of auger heads are compatible with the Eijkelkamp kits.